Earlier this year I went on a two-week trip to Iceland. The travel agency we booked with ran a photo contest where you could submit your best picture of your trip. I sent in a shot made on the open road. 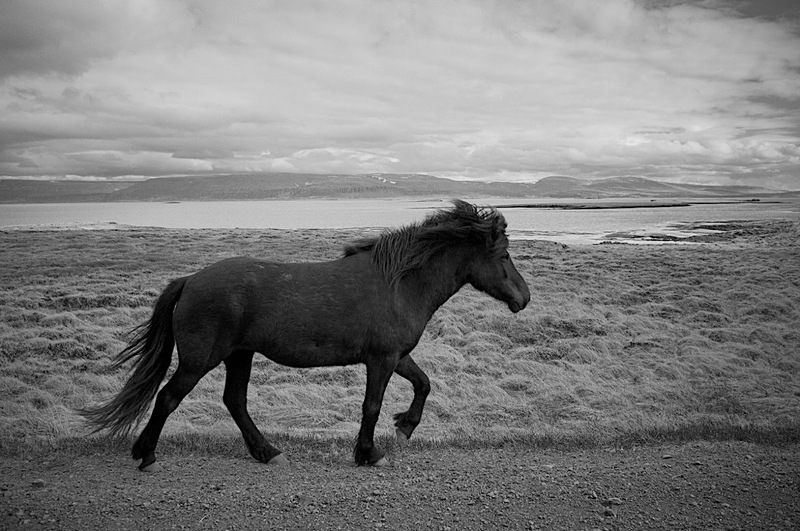 The horse was trotting along the way. We drove along and I made this picture from the passenger seat through the oben driver window (my wife leaned back as far as she could to give me free view). Today I was informed that I made 4th place out of over 400 entries 🙂 The picture will be published on the homepage of Katla Travel soon, also it will be printed in the new catalogue along with my name.